to the Center of You! Aromatherapy massages are the ultimate relaxation experience. Through the years I have developed blends that maximizes relief from stress and anxiety. The aromatherapy oils are developed in house. I offer several different blends depending on the client’s desired scents. 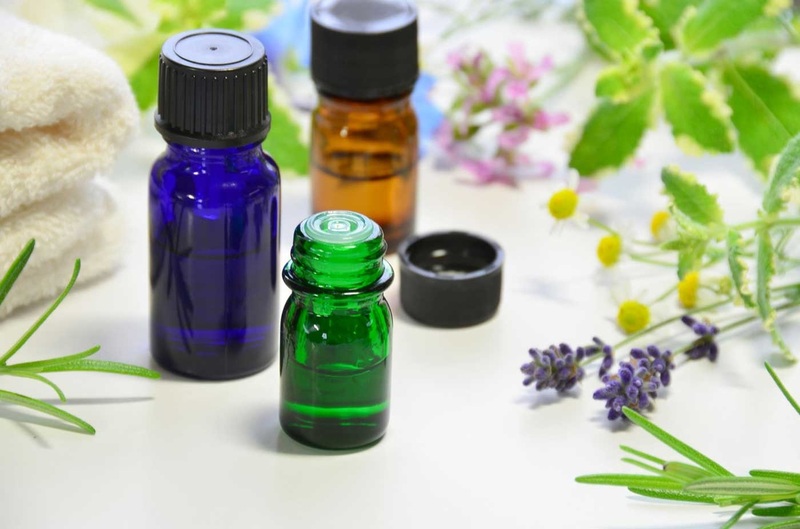 THE CONTROLLED USE OF ESSENTIAL OILS – ESSENCES EXTRACTED FROM FLOWERS, SPICES, FRUITS, WOODS, AND LEAVES – TO ADDRESS VARIOUS PHYSICAL AND EMOTIONAL CONCERNS. IT IS POWERFUL NOT JUST BECAUSE OF ITS HEALING BENEFITS FOR THE BODY, BUT ALSO BECAUSE OF ITS SOOTHING EFFECTS ON THE EMOTIONS. ESSENTIAL OILS CAN WORK ALMOST INSTANTLY. THESE ARE LIGHT AND NON-GREASY TO THE TOUCH. PURE ESSENTIAL OILS ARE ALSO CONCENTRATED, BEING AT LEAST 50 TIMES MORE POTENT THAN THE PLANTS WHICH THEY ARE DERIVED. FOR EXAMPLE, IT TAKES OVER 100 POUNDS OF LAVENDER TO PRODUCE ONE POUND OF ESSENTIAL OIL. IT IS IMPORTANT TO NOTE THAT PERFUME OILS ALSO KNOWN AS FRAGRANCE OILS OR “FRAGRANCES” ARE NOT THE SAME AS ESSENTIAL OILS. PERFUME OILS AND FRAGRANCES CONTAIN UNNATURAL CHEMICALS AND DO NOT PROVIDE THE THERAPEUTIC BENEFITS OF ESSENTIAL OILS. UNFORTUNATELY, MANY COMPANIES IMPROPERLY USE THE TERM AROMATHERAPY ON PRODUCTS THAT CONTAIN UNNATURAL AND PERFUME OILS, SO IT’S IMPORTANT TO LOOK AT THE INGREDIENT LABEL WHEN SEEKING TRUE AROMATHERAPY PRODUCTS.